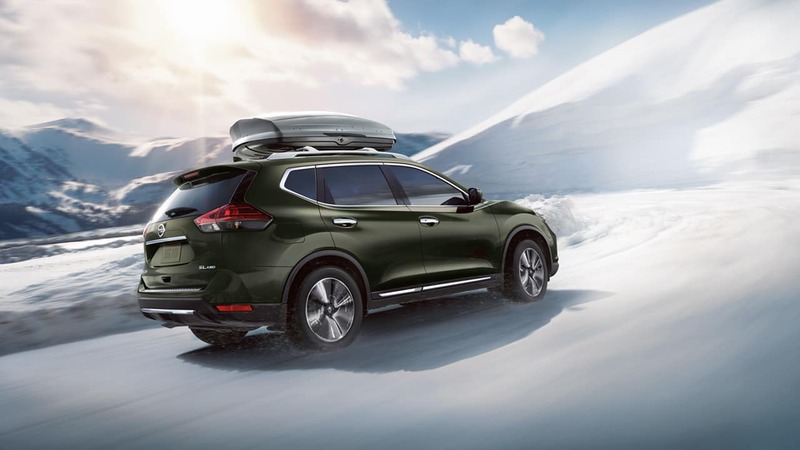 New crossovers are getting more and more advanced, and the 2017 Nissan Rogue and the 2017 Subaru Outback are both popular options. If you’re looking for a vehicle that will deliver enough performance to get up to speed in a hurry, either one could meet your needs. However, when it comes to efficiency, advanced safety features, and standard amenities, the Outback comes up short. Find out all about these crossovers in this comparison from Advantage Nissan. 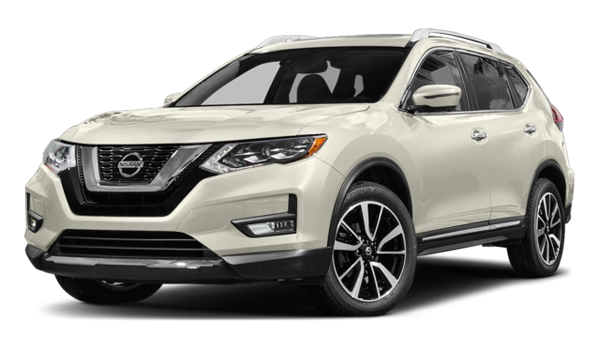 The 2017 Nissan Rogue S gets 26 mpg city/33 mpg highway/29 mpg combined. The 2017 Subaru Outback 2.5i reaches 25 mpg city/32 mpg highway/28 mpg combined. When you’re filling up your next crossover in the Seattle and Tacoma area, that difference will add up quick. Active safety systems are becoming common in new vehicles, but its rare to see them included in the base trim. 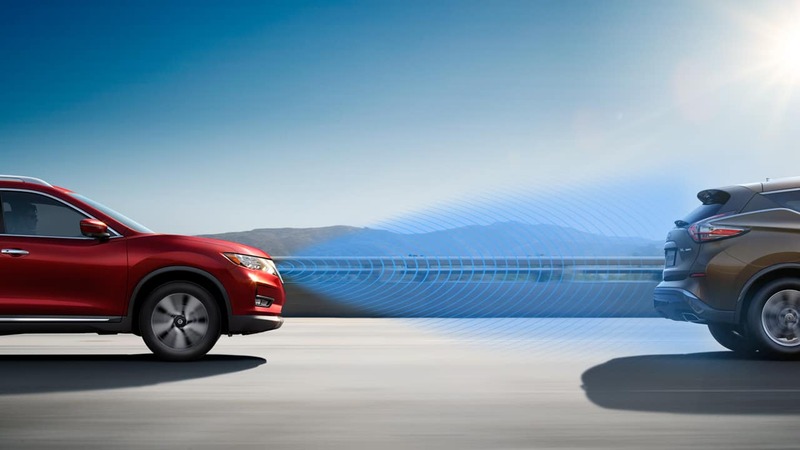 That’s where the Nissan Rogue stands apart. It features a Blind Sport Warning System as well as Forward Emergency Braking. If the latter feature detects that a collision is about to happen, it can engage the brakes to help prevent the accident from occurring. 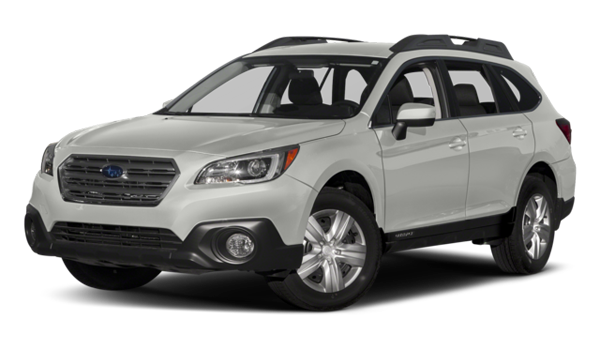 Both of those features can be added to the Outback at higher trim levels, but you’ll have to pay more money. Sadly, none of these are featured in the Subaru Outback base model. 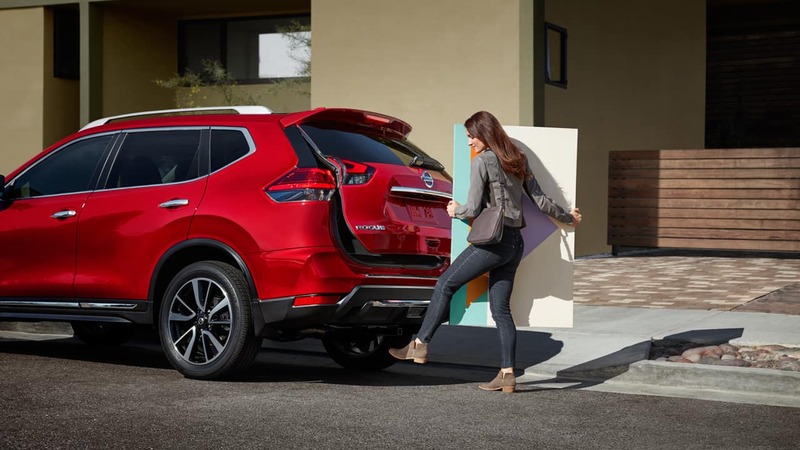 If you decide on a 2017 Nissan Rogue model from Advantage Nissan, you’re not just getting a winning crossover. You’re also getting an unmatched customer service experience. And on top of that, our qualified finance team will happily go over all your lease and loan options. Schedule a test drive to see for yourself how the Rogue bests the Outback! While you’re here, check out our comparison between the Nissan Rogue and the Ford Escape.